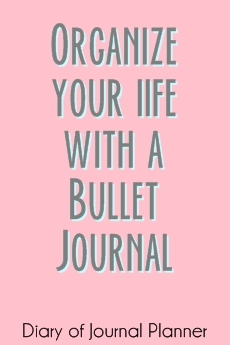 How do you carry your planner and bullet journal supplies on the go? Check out our planner storage case solutions below. For many of us, lovers of all things art bujo and planner supplies, it is hard to fit all of our journal gear inside a single bag for when we leave the house. Deciding on what to take can be already a tough decision, let alone if you cannot find your your pens or any other supply because they are loosely carried in your backpack. A good system to take your journal and a some supplies (even if only a pen!) is essential. Also because we don’t want to loose those things, right? While most of my decorating happens at home where most my supplies live, I still carry a few things around with me – like fave pens, washi tape and stickers – when I am out of the house (read this post for some bujo supplies hacks) because I just simple need to check something in my journal or be able to add an appointment on the go. 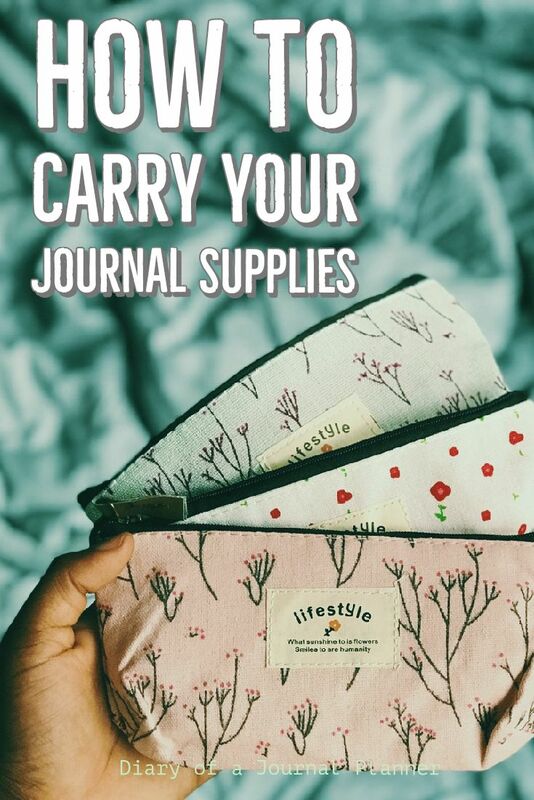 If you too take your journal stuff with you for work, study, travel or any other reason, you might need to find easy carry on solutions to suit your style, amount of tools needed and take your planner supplies organization to the next level! The good news is that there are nifty solutions for any style even if you just take a few pens and the notebook along with you. 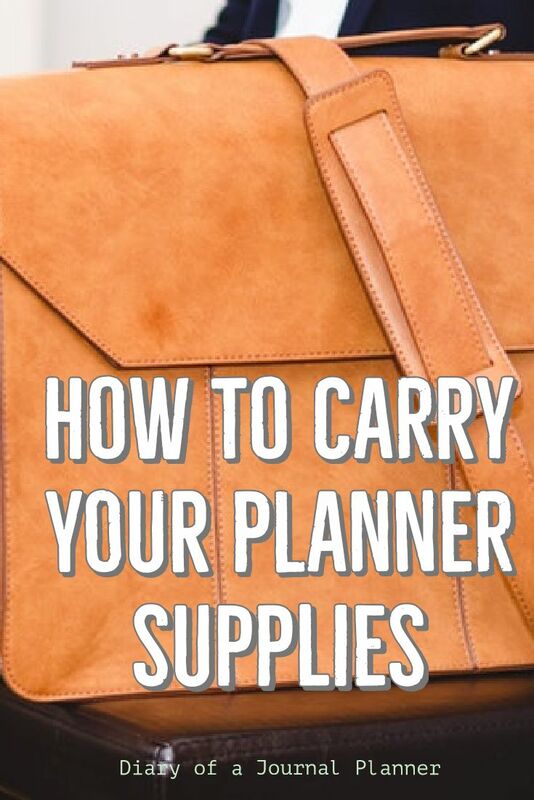 Read this post to find out different ways that you too can carry your favorite planning and journaling supplies safely and stylish. 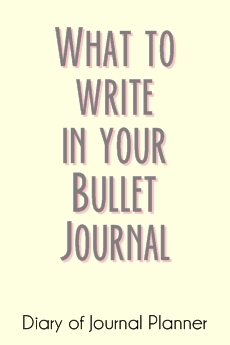 Find here our most recent bullet journal articles! 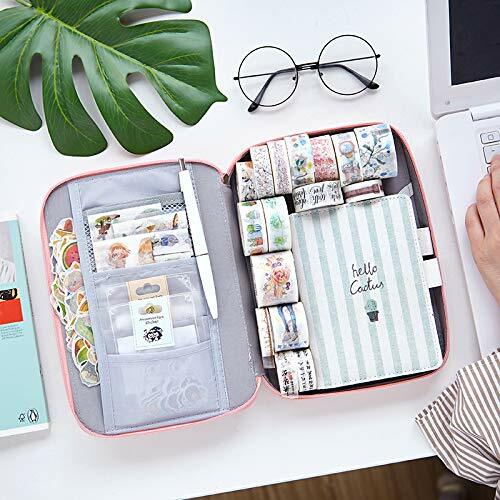 The cases below are perfect for those who love the large notebooks and has space to take some stationery and journaling supplies along too. 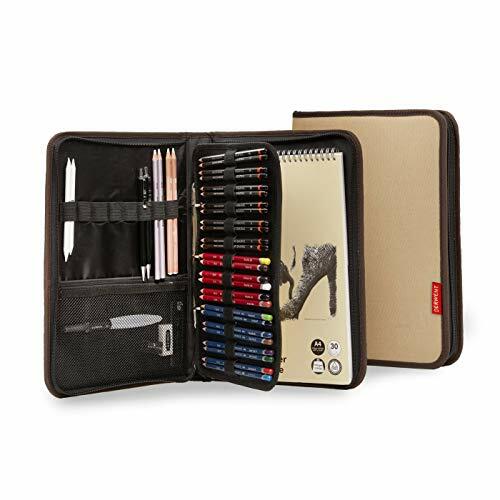 A Derwent case is perfect for large notebooks. 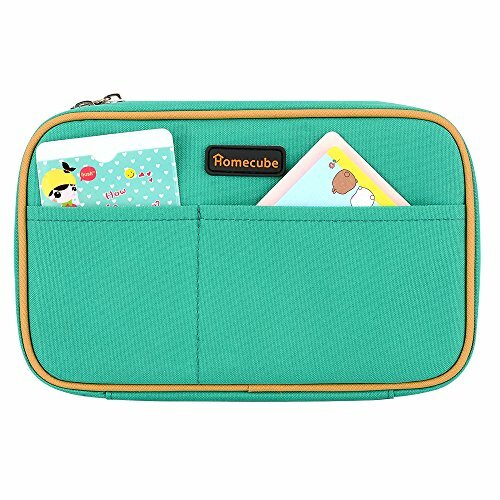 It has a binder with removable sleeves with elastic pen loops (you can buy extra sleeve inserts too), more elastic holders and a zipped pouch for loose items. Definitely great for smaller journals too but this one gives you space for larger notebooks and planners too. 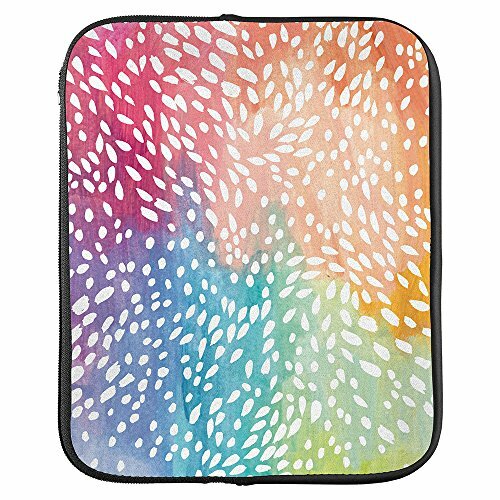 Get your Derwent case here! 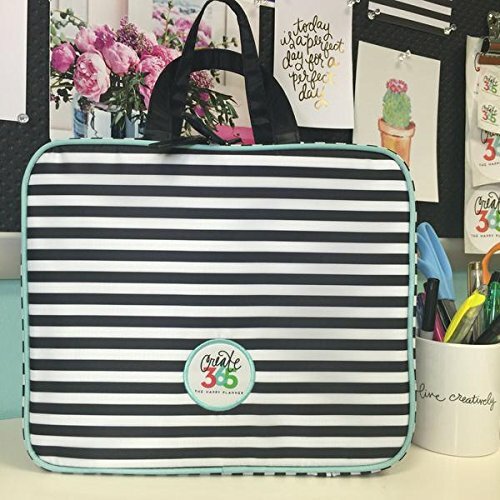 The Create 365 tote by Me and My Big Ideas is large and offers a lot of room for your supplies too. It is designed to fit a classic Happy Planner which is roughly a B5 notebook size. So any notebook smaller than a B5 is guaranteed to fit. 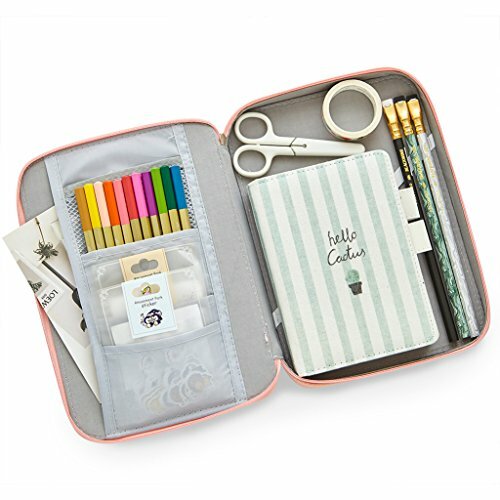 Get your ‘My & My BIG ideas Striped Storage Case Planner’ here! Another large options for anyone who like the big sized bujo or planners or anyone who needs to take their laptop along too. 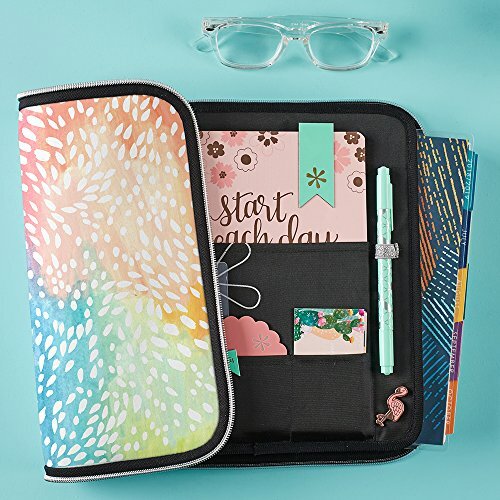 This planner case organizer has pockets and features that everyone will like. 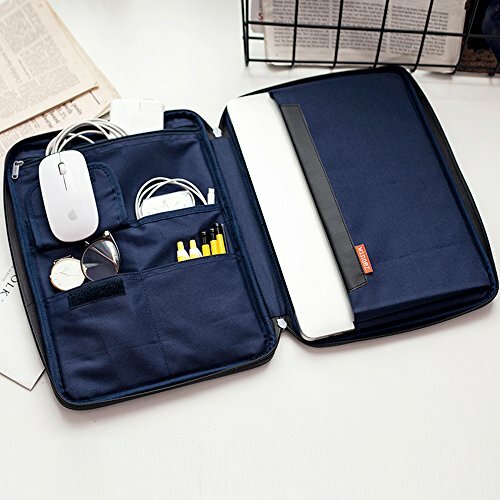 Get our ‘Organizer Zippered Case’ here! 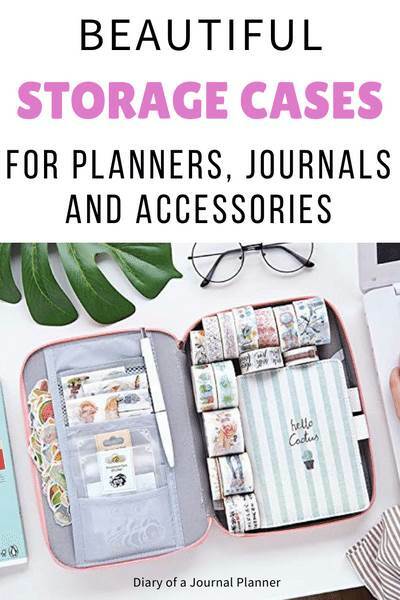 If you are looking for a case that will carry your A5 sized bullet journal or planner plus a few of your favorite supplies such as pens, washi and other miscellaneous items, here are some of my favorite options. Fill it with your favorite pencils and other art supplies and you are ready to go! The case offers so much space. It has 64 slots that can hold up to 202 colored pencils. The front pocket can hold a normal A5 journal notebook while the others supply rest safely inside. 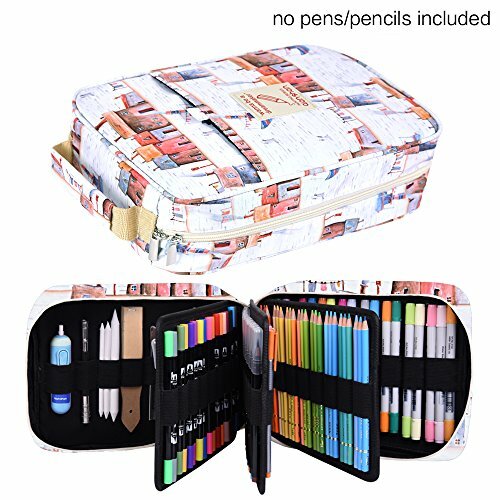 Get your pencil case holder here! 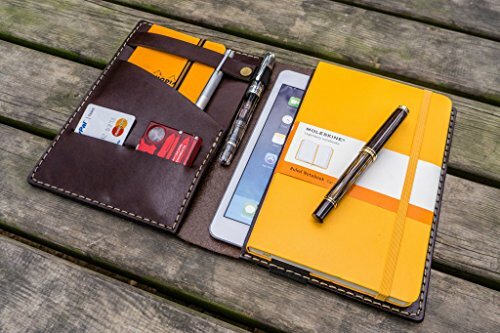 This handmade leather planner binder organizer and cover is perfect for A5 sizes notebook and will allow you to take a couple other supplies with you plus an iPad mini. Get your Leather Leuchtturm1917 A5 Notebook Cover here! These bags were originally designed iPads and cables but it will fit your pens and notebooks as well. 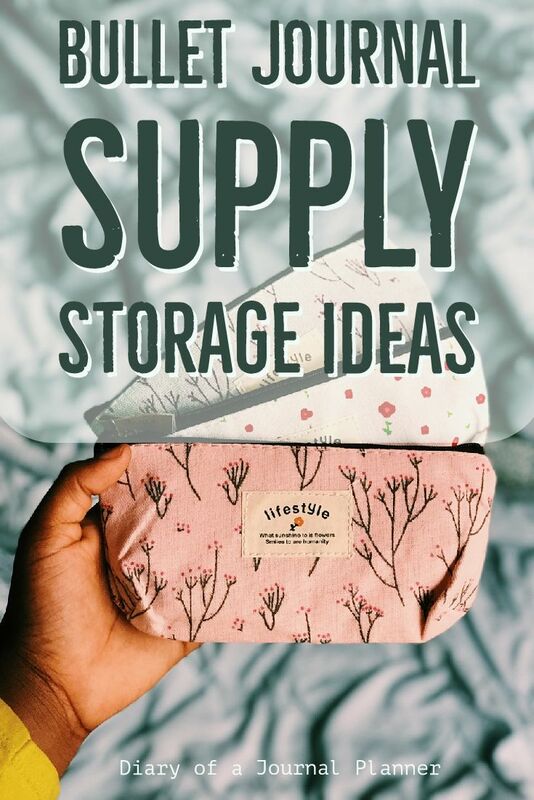 They are perfect for those looking for something not so big to carry everywhere, while still having some room to take your favorite decorative supplies. There are 2 sizes available. The medium size fits a notebook and some pens but it can be a tight fit when your journal gets old and you fill it up with lots of things. I recommend you to get the large size BUBM as an A5 planner pouch if you use an A5 journal. Another great advantage is that they are quite affordable and you could have a few with different supplies. You can see a video of this bag being used as a planner organizer bag with supplies below and other recommendations for carrying the tools. Get your BUBM Double Layer Organizer here! 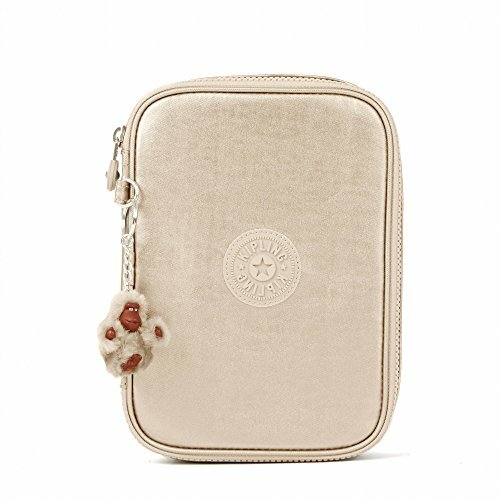 This case is originally designed for traveler’s toiletries but the size and colors are so cute that you can re-purpose it for other needs. It will fit loads of planning supplies and it is easy to carry around so it makes a perfect planner tote bag. 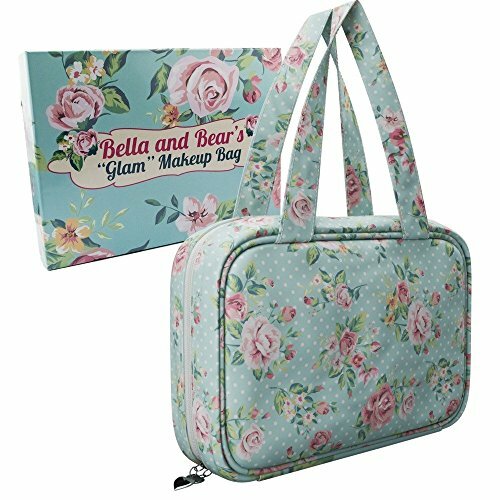 Get your Bella and Bear bag here! 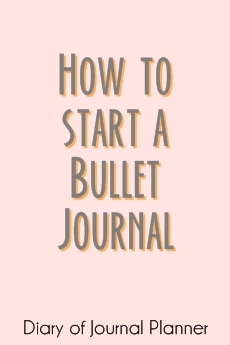 Related: A list of beautiful personalized bullet journal items! 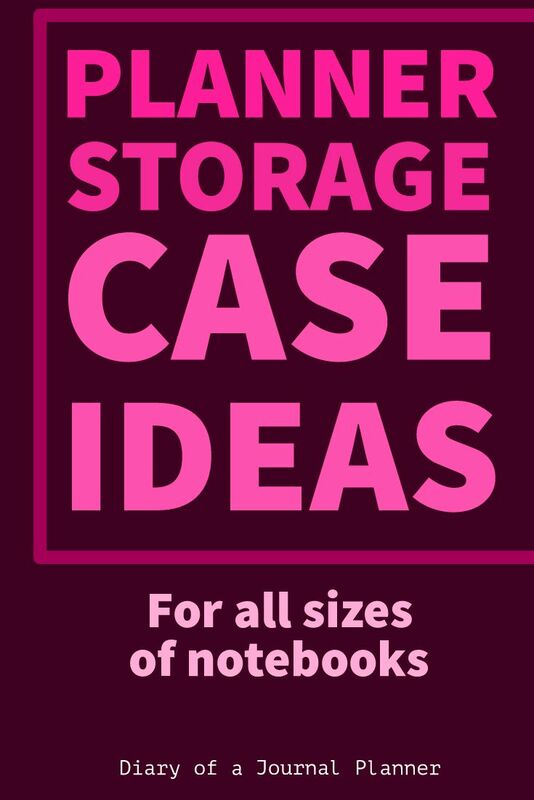 These products below fit smaller notebooks and some other planning supplies. Beautiful minimalist design. Will fit a few pens and your journal. 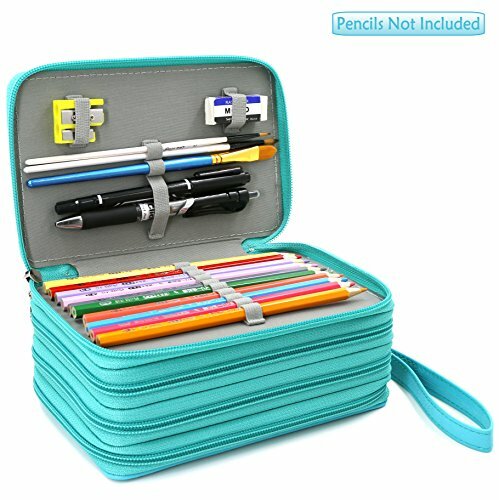 Get your EASTHILL Big Capacity Pencil Pen Case Pouch Organizer here! This case is beautiful and fits quite a lot of pens. It is well constructed and the zipper quality is amazing. 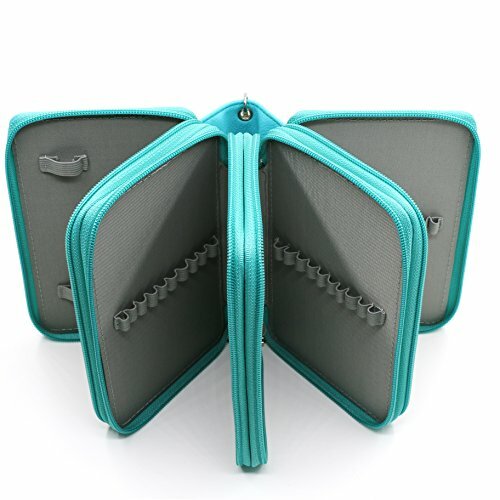 It comes with individual zippered planner organizer. Get your Kipling 100 Pens Pencil Case here! You might be able to carry all of your supplies here. With movable pen holder sleeves inside this is such a versatile design. Great price too! 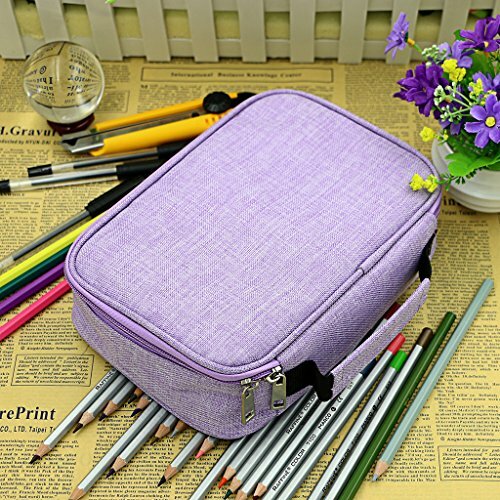 Get your BTSKY High Capacity Zipper Pens Pencil Case here! Simple and clean design that will allow you to protect and carry your few favorite planning and bullet journaling supplies. Get your Erin Condren Planner Folio here! If you already carry the notebook on your backpack or larger bag you might not need a case for the journal but only for your essentials. That is when a planner pencil pouch will be perfect. 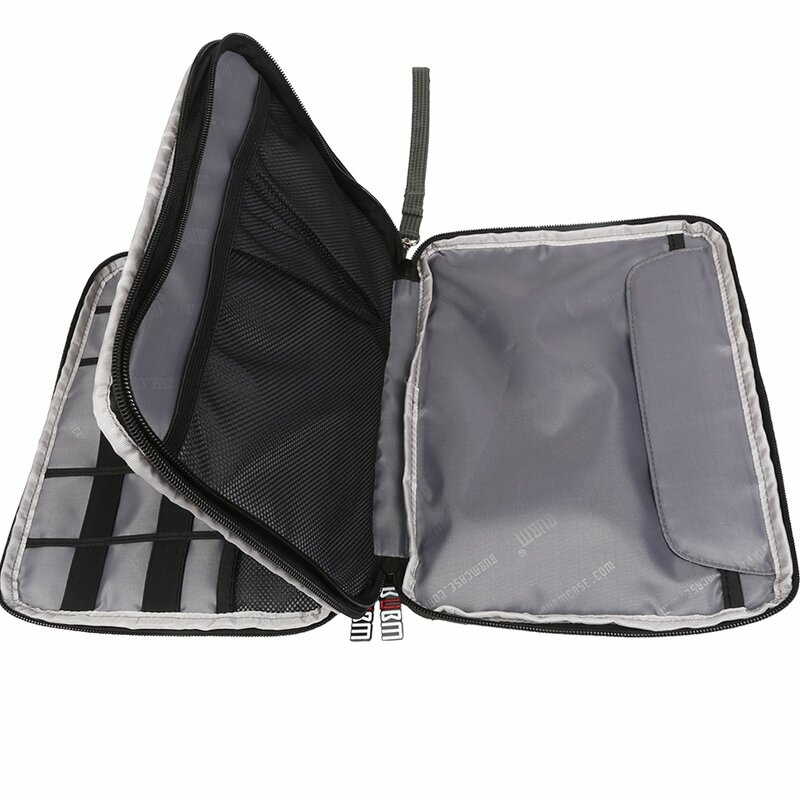 With 4 individually zipped compartment this pouch offers plenty of room for your stationery, pens, markers, brushes etc. And all slots have individual elastic holder for your items. The removable snap hook strap also makes it super easy to carry. Get your 72 Slots Pencil Case here! Smaller than the one above but also great to storage and carry your items. Get your LIHIT LAB Pen Case here! 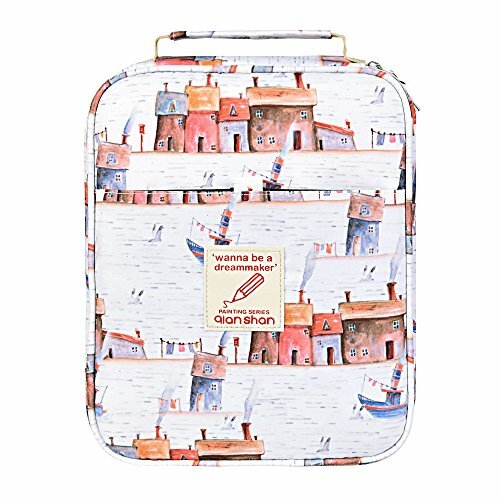 Great shape and large storage space, this beautiful case will be perfect not only as a pencil holder but to store all kinds of stationery. Get your Pencil Case here! 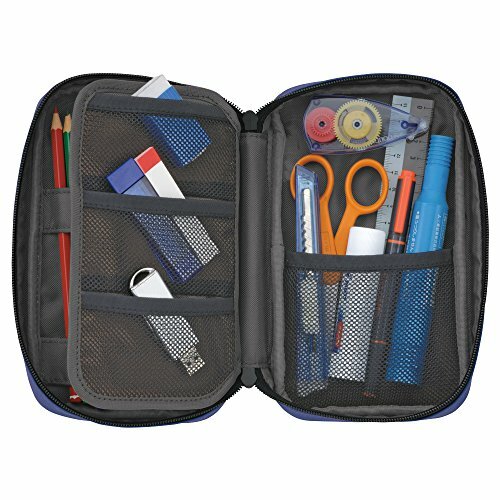 This shaped pen case, though smaller than other stationery holders we show can still storage a lot of of pens. The modern design is definitely a plus it is available in lots of cute colors. 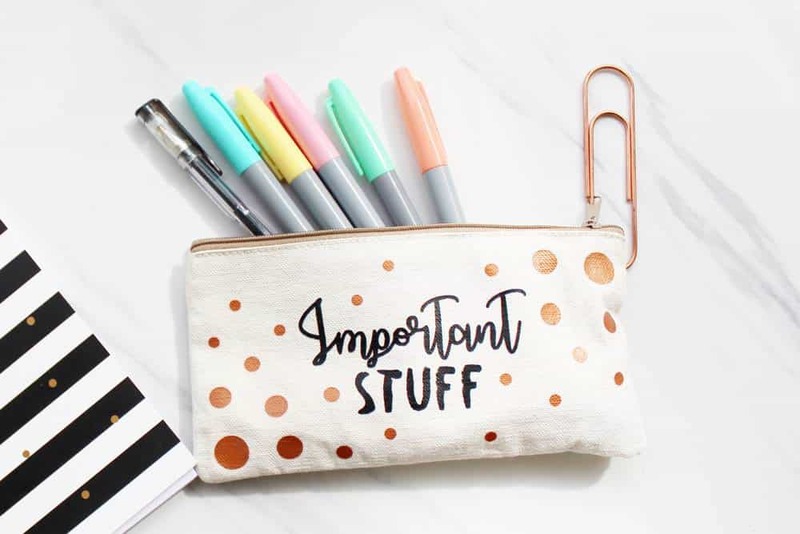 Get your EASTHILL Big Capacity Pencil Pen Case Bag here! So these are the few ways I know you can carry your planner and bullet journal supplies around. What do you use yourself to bujo on the go? What is your best purse planner? Let me know in comments below.